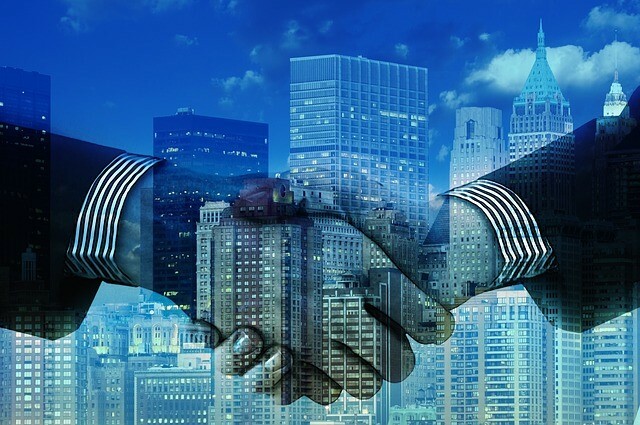 The President and founder of the International Association for Contract & Commercial Management (IACCM), Tim Cummins points out that contract structure is an important topic. “Not only to ensure the structure actually reflects the nature of the deal or relationship, but also to improve the ease of reviewing and understanding the contract”, Cummins says. “Having the wrong contract structure is actually one of the issues that frequently leads to claims or disputes”, he adds. For example, in the oil and gas business the contract structure is pretty much standard. While each customer has it own structure for numbering, the contract is structured into section or exhibits. At the other end of complexity are the contracts from the construction industry, even more those that are funded by local, state or federal government monies. Under the latter scenario, costs and associated data needs to flow seamlessly and correctly for project,contract, billing, and financial management. Some organizations tend to promote a promote a generalized set of ‘Master Terms’ which they then use to drive their internal controls and efficiency, but which may make specific transactions quite awkward to understand. Particularly in paper based contract management, the rush to secure business forces sales staff to grab whatever ‘Master Terms’ agreement is available without taking a good look at whether or not it is even the most up to date version. This is a dangerous situation as the vendor becomes legally bound to terms that may work against his or her business. On the other hand, some organizations are comfortable with creating a framework of different relationship types which they enable through varied structures, but which are more directly geared to the specific project or transaction. These organizations are able to handle unique scenarios with greater precision and clarity. Still, under a paper based contract management system, such a structure creates a great drain on resources because of all the necessary manual processes and greater management complexities. To solve the challenge of handling standard terms and creating terms for unique scenarios, Cummins points out the benefits of an enterprise contract management system. “The combination of today’s automation systems and intelligent template management means that there can be effective controls – and in my opinion, this approach to structure is the right one to follow”, Cummins proposes. An enterprise grade contract management system would be efficiently store not only a pre-approved Master Terms agreement, but also all subsequent versions and alternatives. Features such as advanced workflow automation tools, clause and template libraries, and built in system import and export modules, will streamline contract creation and authoring. All of this helps to provide better contract visibility and ensure proper management tools in place throughout the entire contract management life cycle across the enterprise. When evaluating an enterprise grade contract management system, look for a fit that is robust enough for a mid large sized enterprise but that is also powerful enough to be scaled up (or down) according to your business cycle. The system needs to be comprehensive, and incorporates all of the functionality needed to manage, track, and automate every single step within your contract life cycle. With contract management software, you can centrally control the integrity of your company’s approved contract language for instances, where a standard contract is needed, and know every instance where someone internal or external has deviated from your approved contract language in order to meet the requirements of an unique scenario.